Have you ever wondered how products by leading Japanese skincare brand, FANCL, stay fresh without the use of preservatives? FANCL makes their products in limited batches every day to ensure that each signature small bottle is sealed at its peak of freshness. To prove that each product is fresh, FANCL also imprints the production date instead of the expiration date on the package. 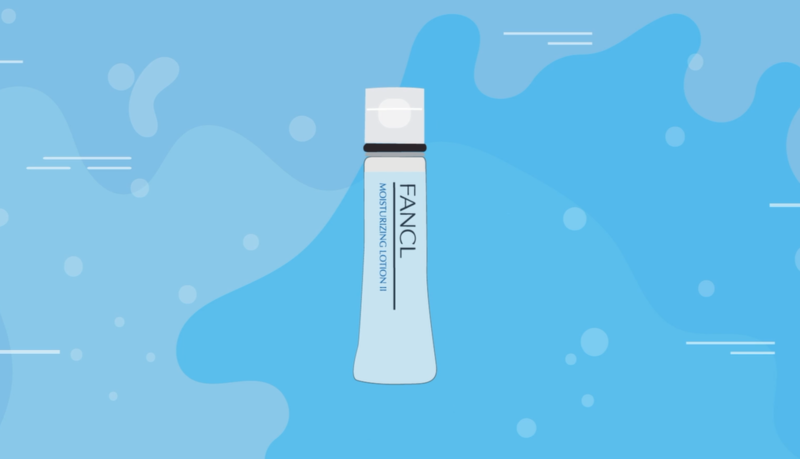 Watch the video below to see how FANCL makes sure that their signature small bottle stays fresh and preservative-free for long-lasting beauty.